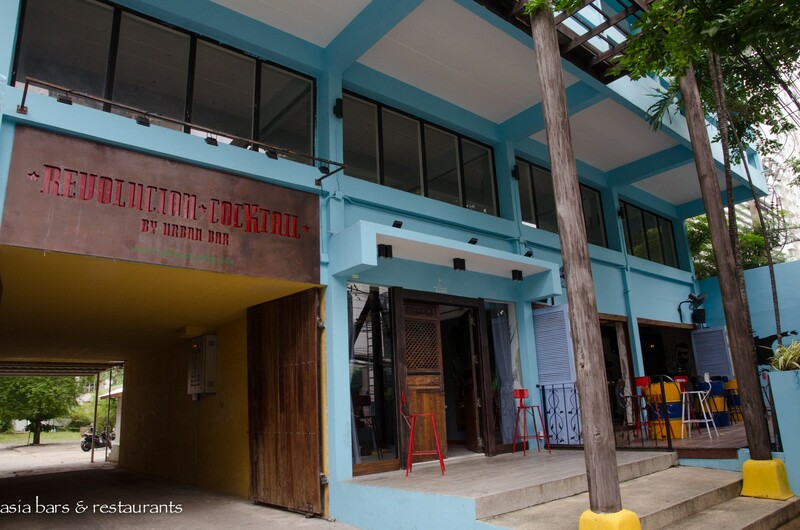 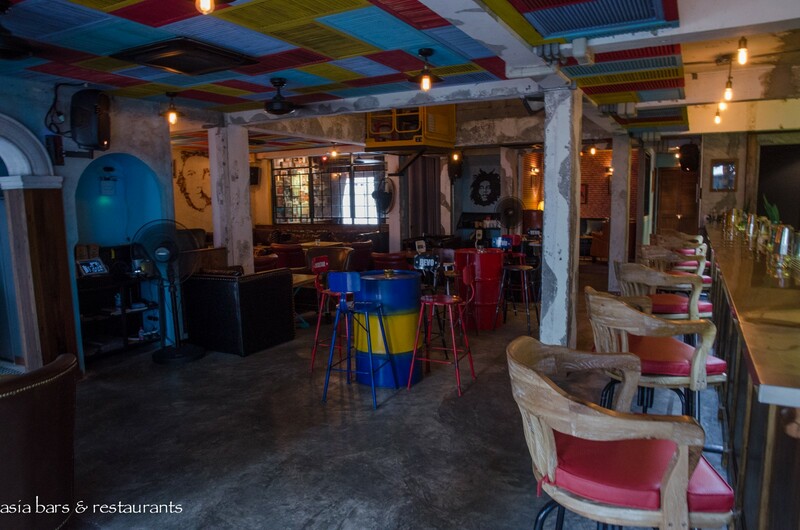 Recently opened (May 2015) within a spacious multi-level premises in the upscale lower Sathorn precinct of Bangkok, Revolucion Cocktail is the offshoot of the mega-popular Shanghai and Guangzhou Cuban-themed bars of the same name. 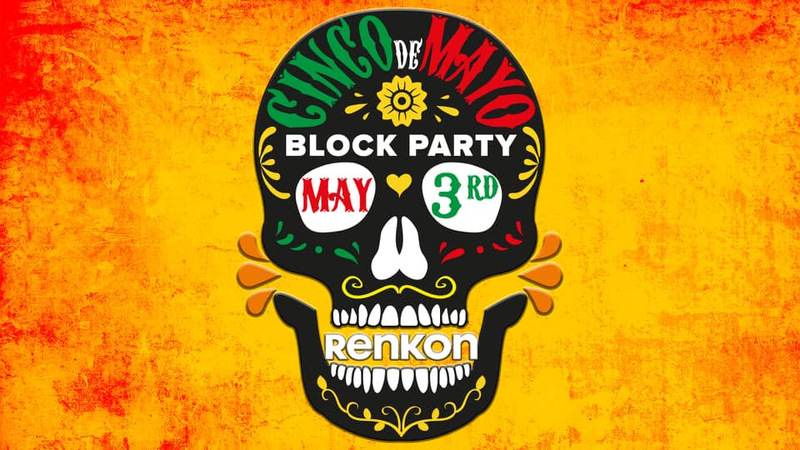 Introducing an exuberant Latino-inspired cocktail and party vibe to Bangkok’s nightlife scene Revolucion exudes a casual-chic, relaxed style while serving up well-crafted cocktails and tasty tapas dishes, overlaid with a lively music playlist compiled by the house DJs. 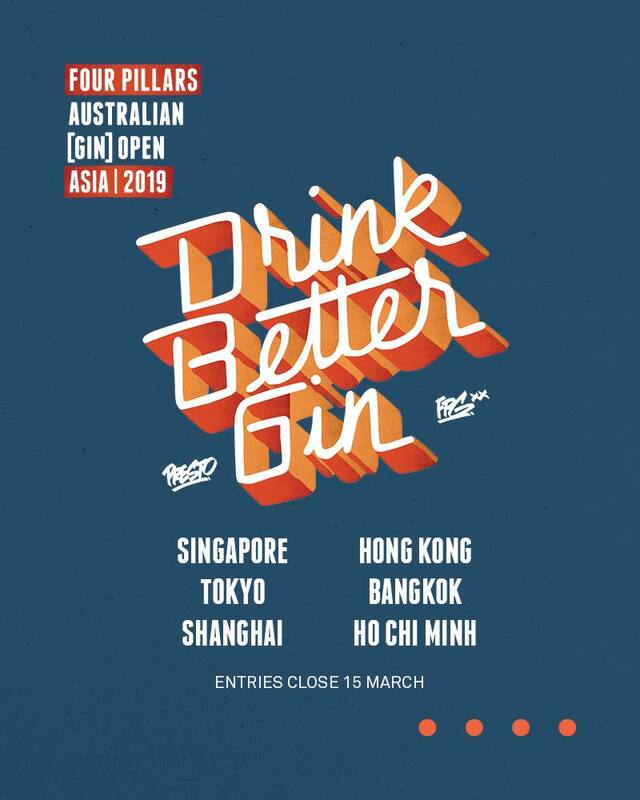 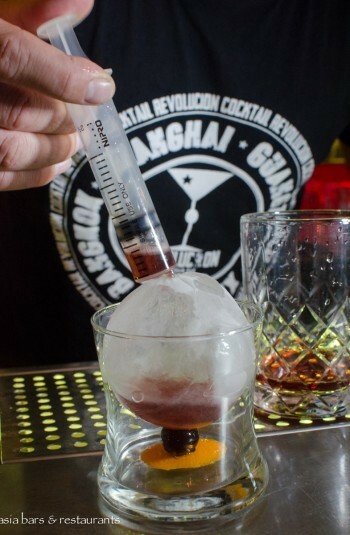 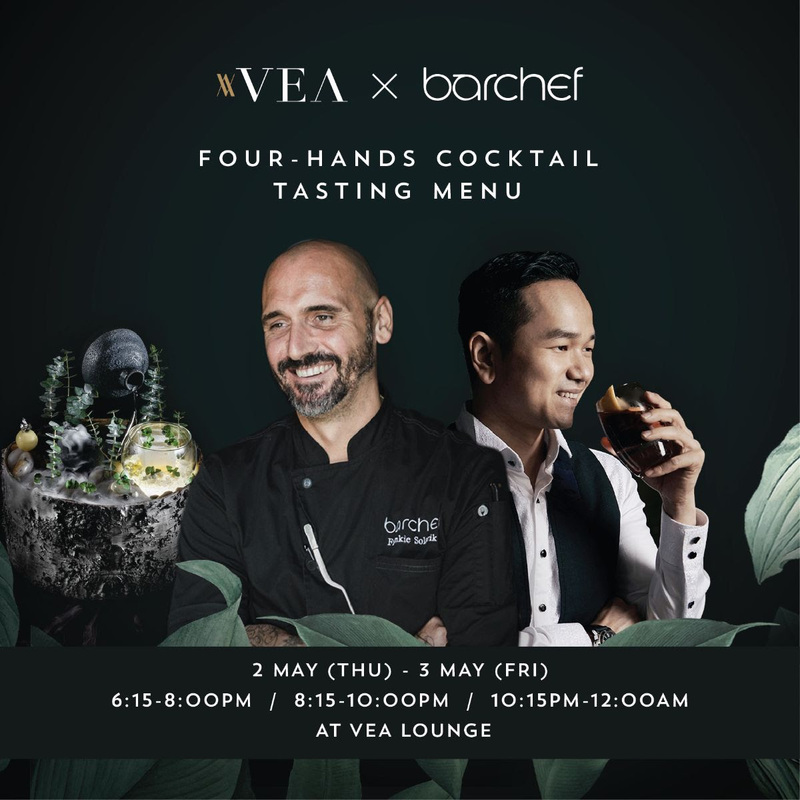 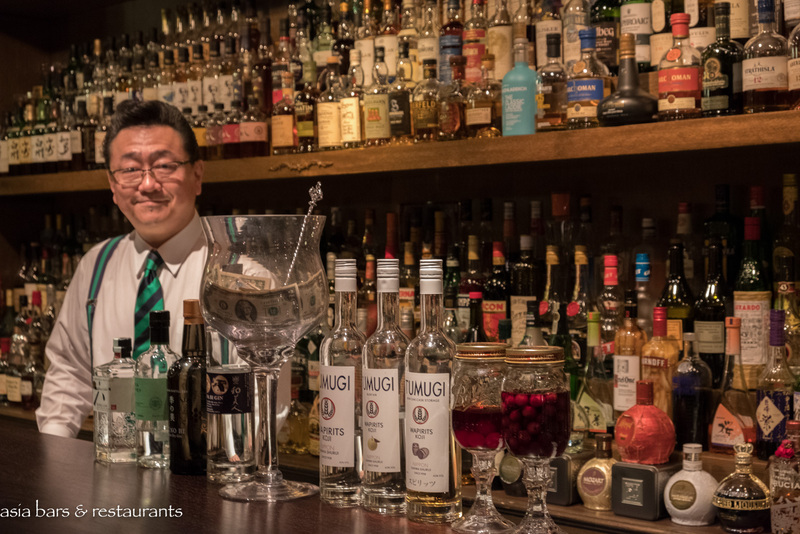 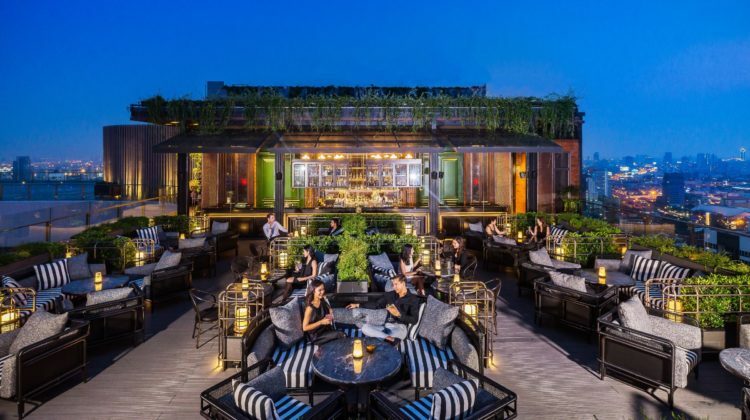 The well-credentialed team behind Revolucion have operated some of Shanghai’s hottest venues (as well as a bartending school) for more than 10 years, and bring to Bangkok their finely honed concepts of progressive mixology and vibrant nightlife. 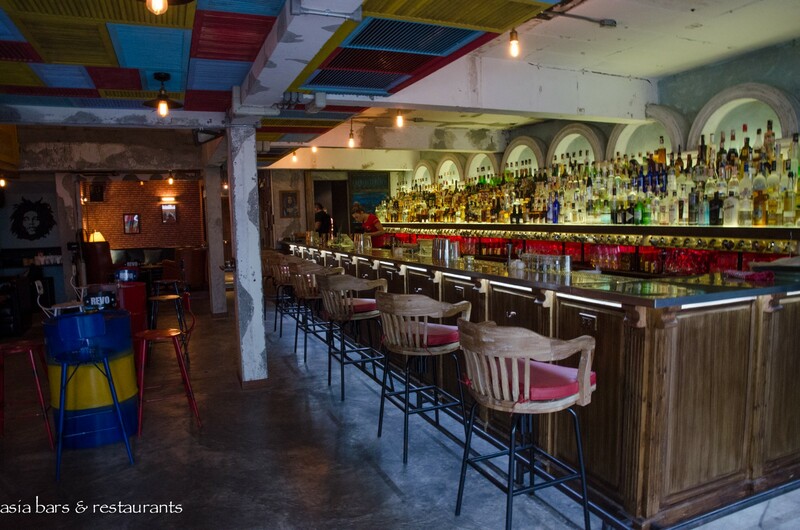 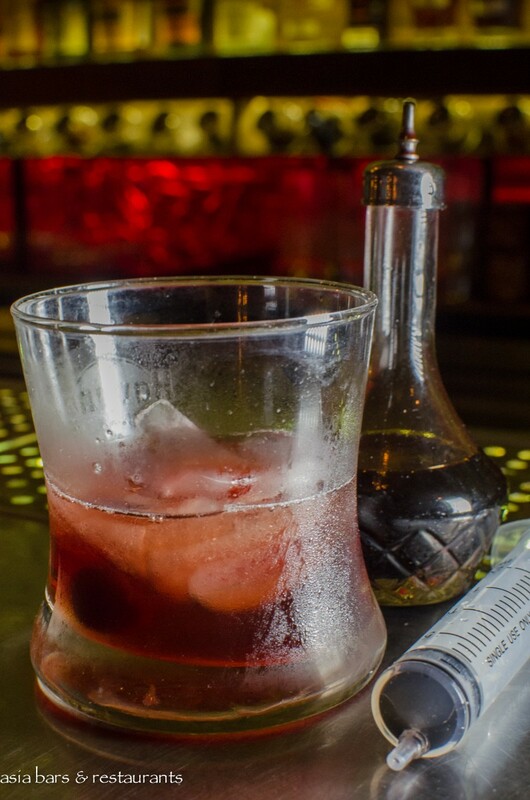 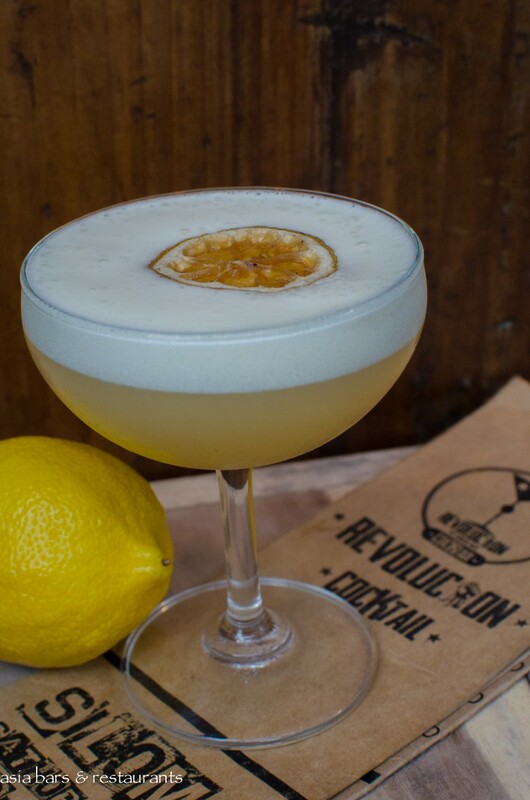 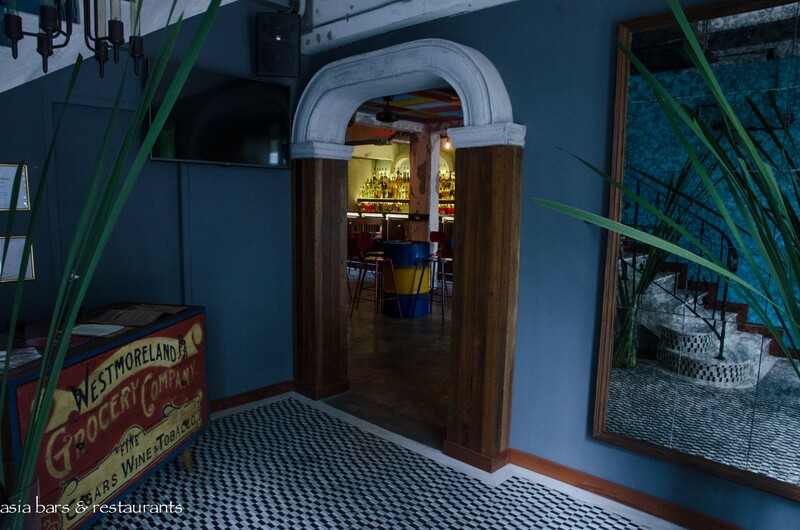 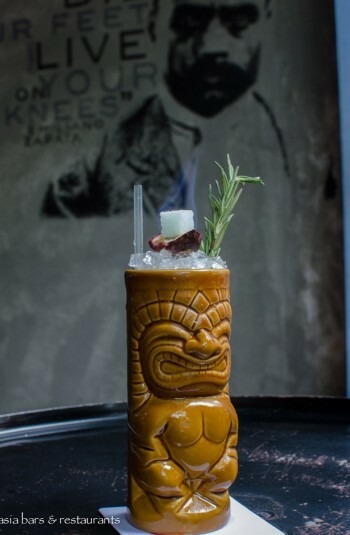 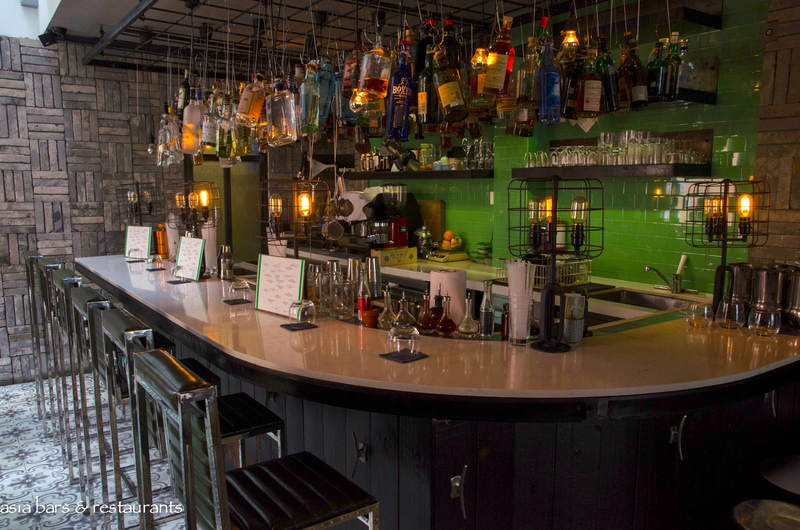 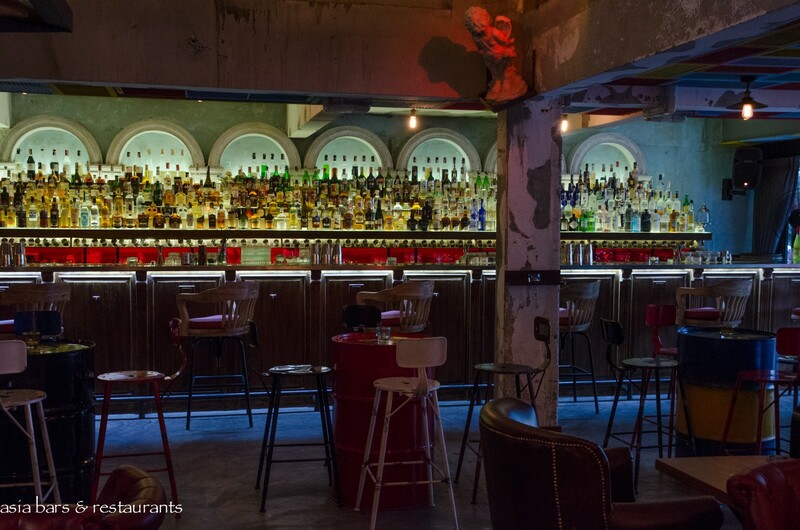 Open daily from 5pm, Revolucion is an exciting new destination for polished cocktails and lively parties. 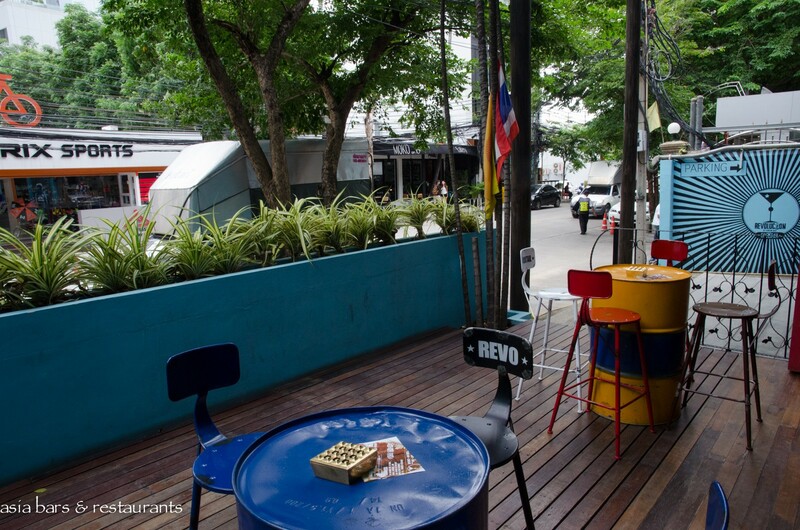 With a restaurant slated to open on the second floor before the end of the year, Revolucion is set to further invigorate local dining options. 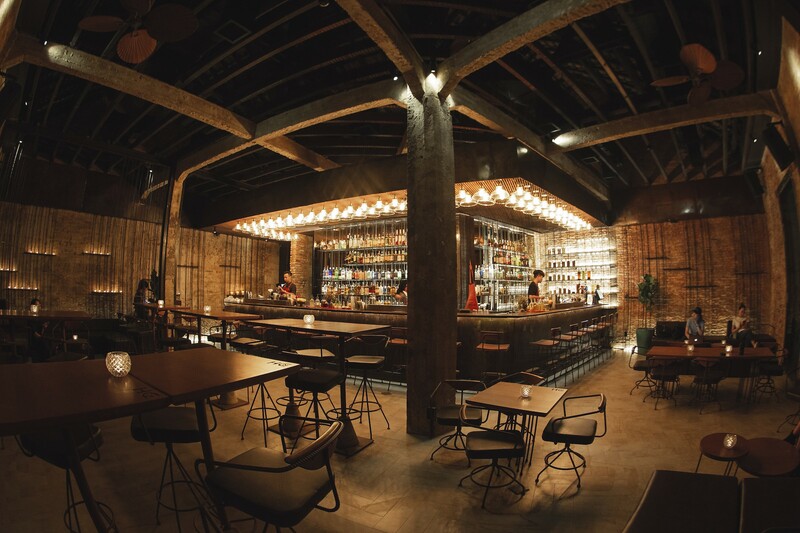 Design Taking design cues from the iconic bars and clubs of pre-revolution Havana, the interior of Revolucion captures the aesthetic with its distressed decor of raw concrete, timber flooring and rustic finishes. 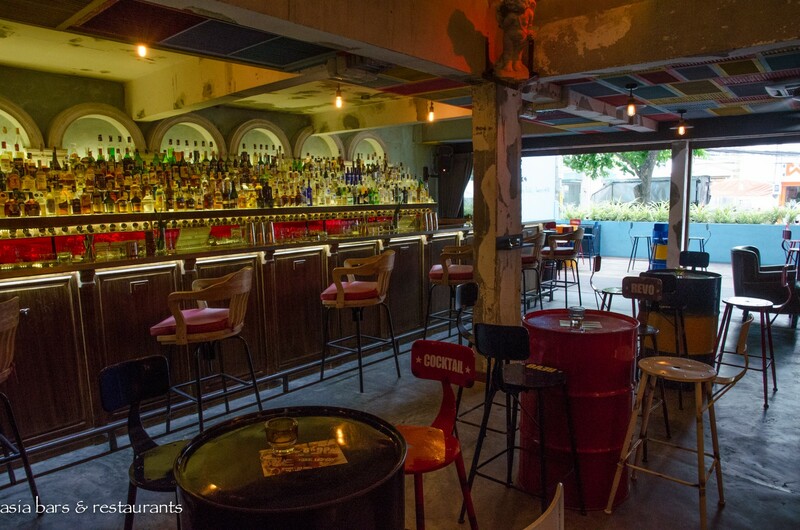 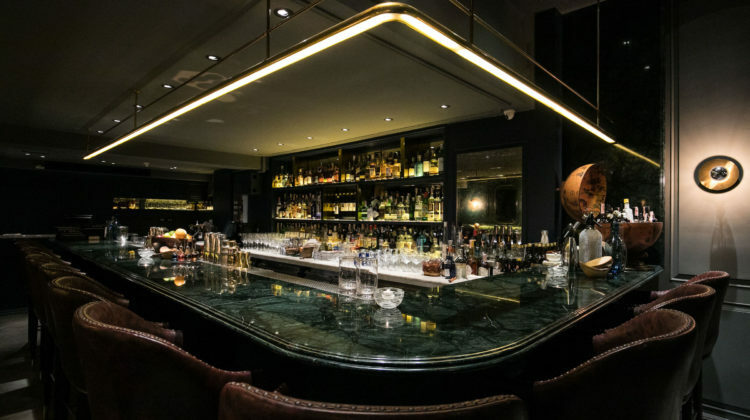 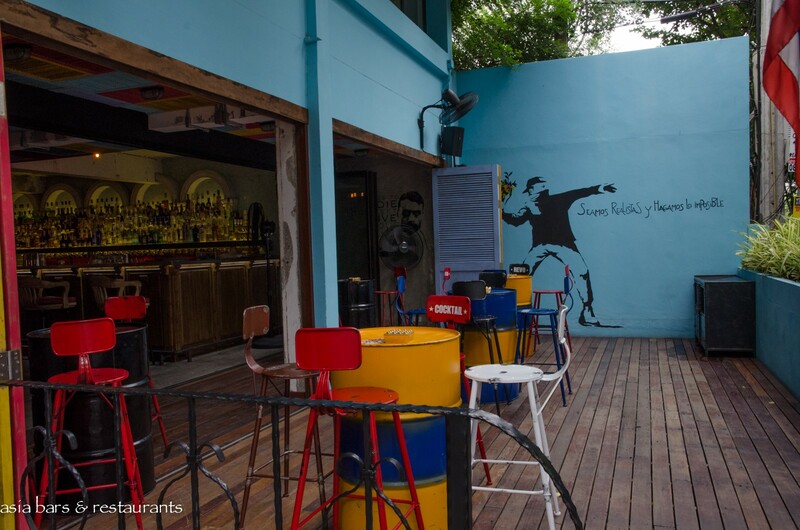 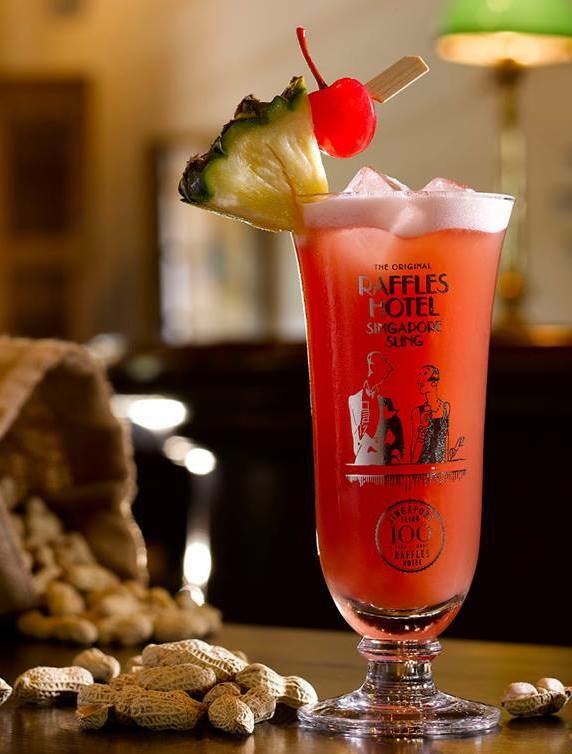 Comprising a substantial indoor bar space – dominated by an impressive timber-panelled bar showcasing an extensive array of Latin American spirits – plus an open-air terrace overlooking the street, patrons can chill out in secluded corners, perch at the bar, or smoke a cigar on the terrace. 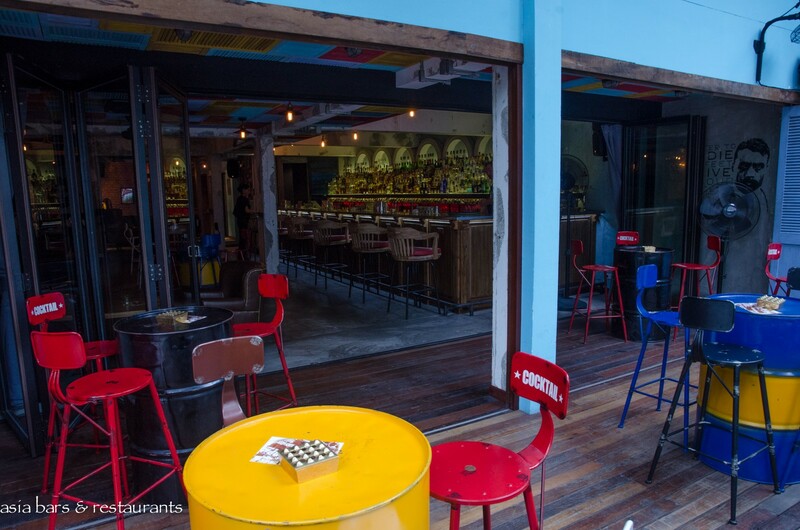 DJ’s play from a booth suspended above an internal atrium, while splashes of bold color reference a Latin American palette. 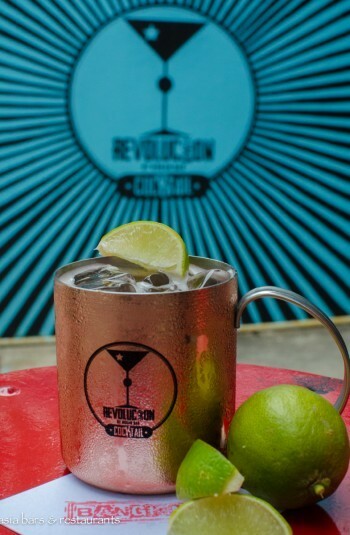 Cocktails The drinks list at Revolucion features a list of local signature creations, plus selections of Latin-inspired and classic cocktails. 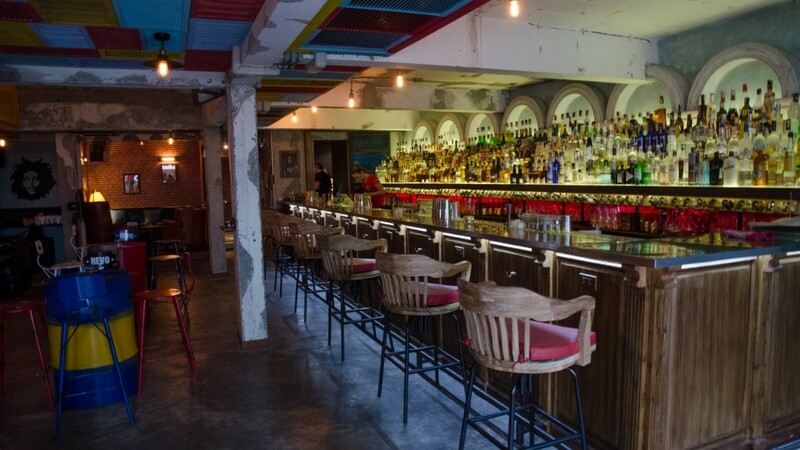 Latin American spirits are prominent with a wide range of premium and artisan rums, plus tequilas, and cachaca available. 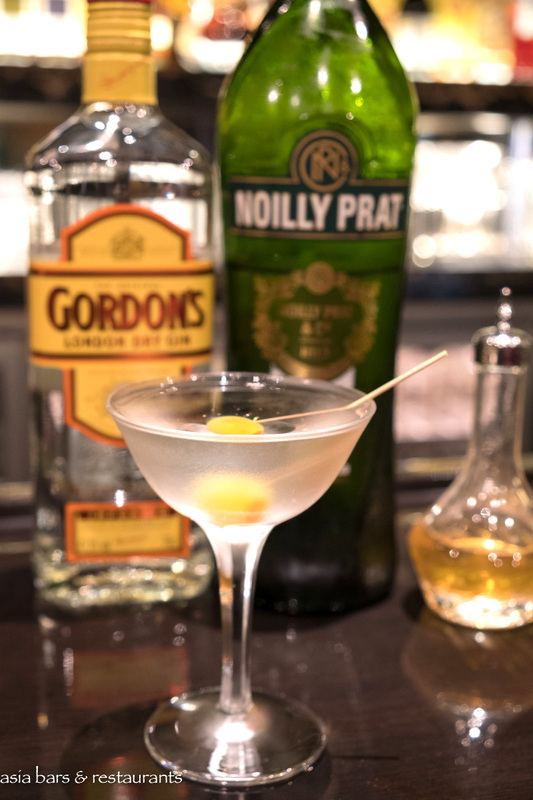 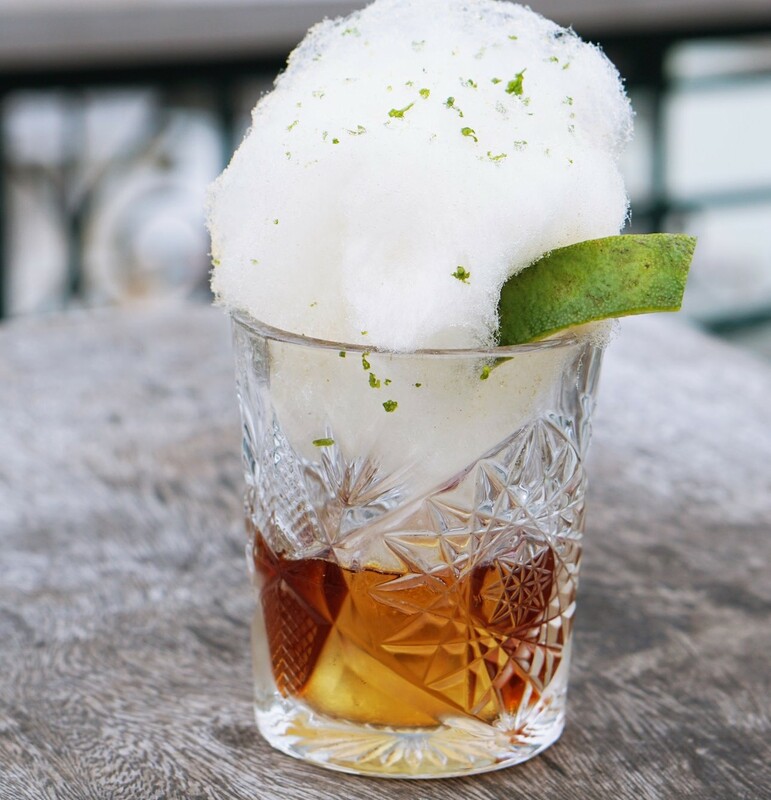 Modern mixology techniques are demonstrated in house-infused spirits and inventive flavour combinations. 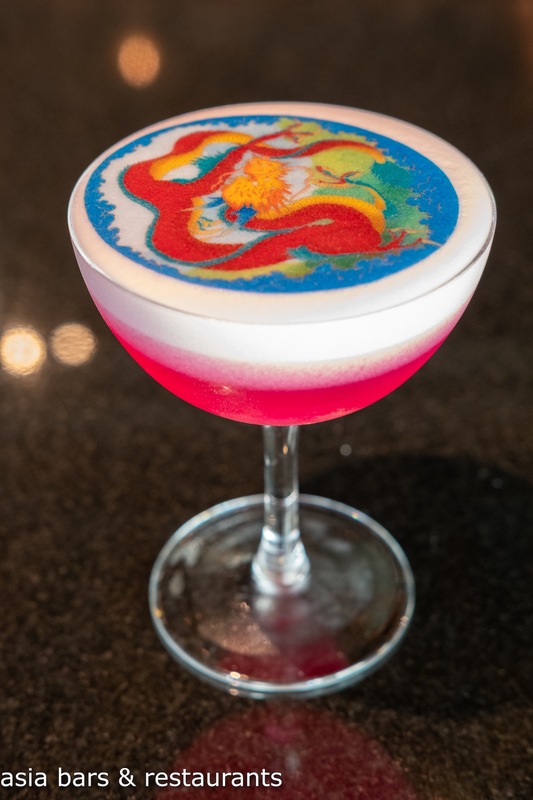 Among standout drinks are signatures such as the Cherry Manhattan made with Bourbon whisky, dry & sweet vermouth, cherry syrup; and the Lemon Tart with Olmeca Tequila gold, lemon tart ganache, and sugar syrup. 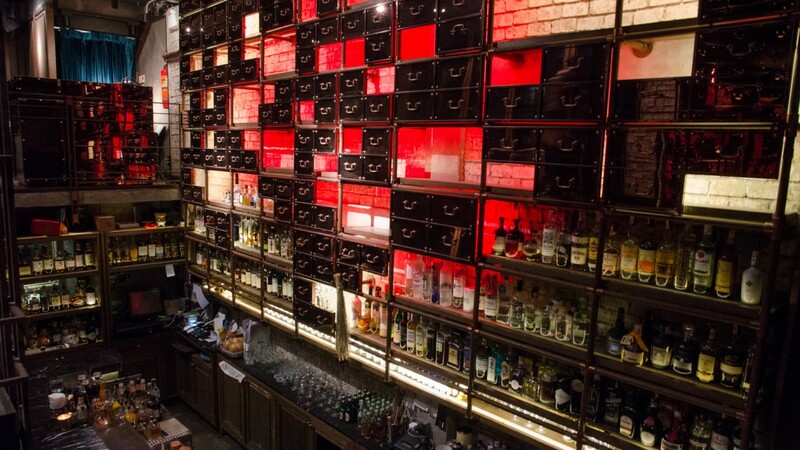 A tight selection of champagne and wines, plus local and imported beers, and refreshing virgin cocktails, provide further beverage choices. 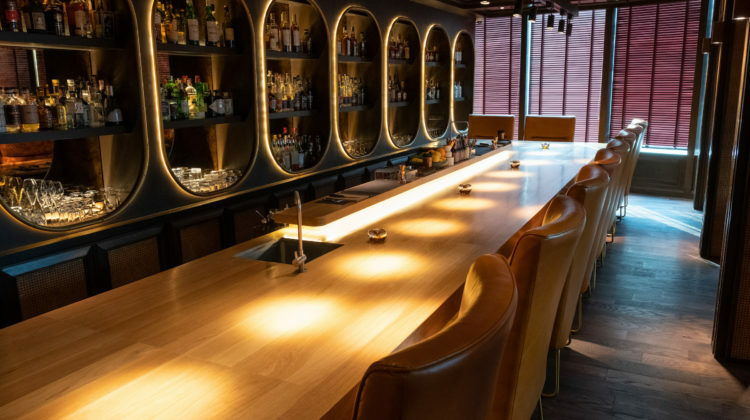 Currently the bar tapas menu offers a concise list of small bites, with more extensive dining options to be available once the restaurant kitchen is operational in late 2015. 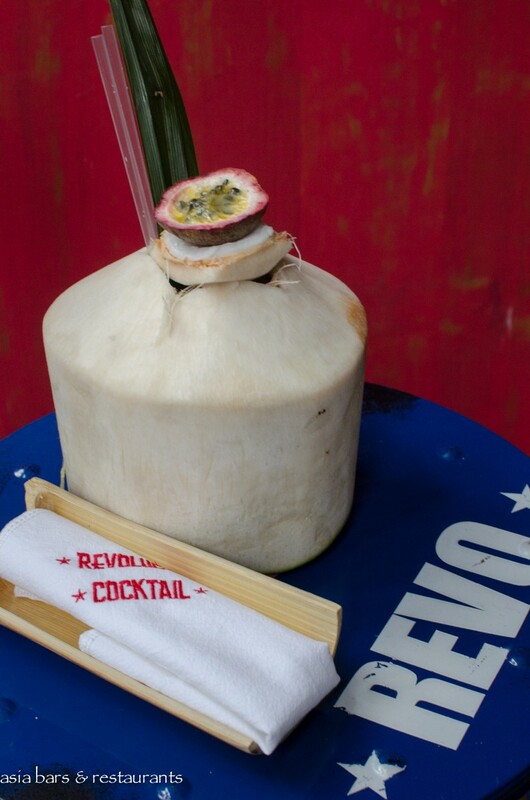 Revolucion Cocktail opens daily from 5 pm, regular drinks promotions and special events are listed on the Revolucion Facebook Page. Revolucion cocktail: fresh rosemary, Havana 3Y, passion fruit, apple juice & sugar syrup. 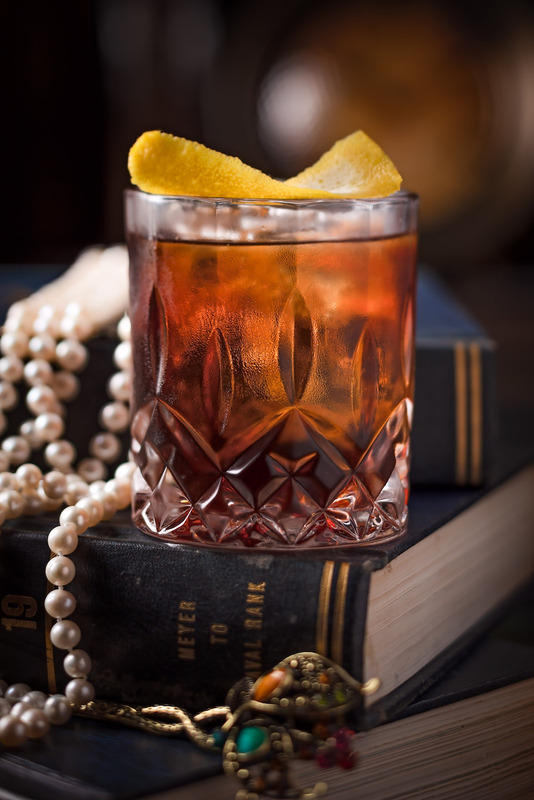 Cherry Manhattan: Bourbon whisky, dry & sweet vermouth, cherry syrup.